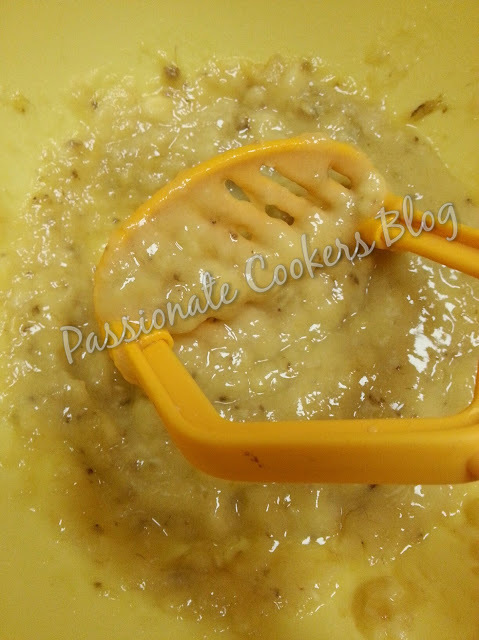 Mash the banana with the help of a masher. 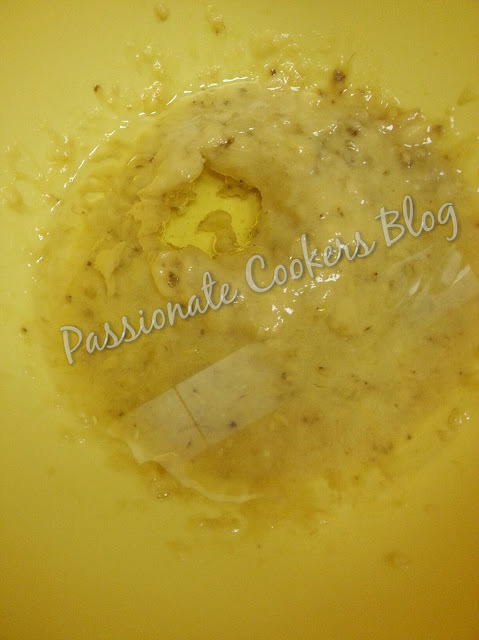 Add oil/butter into the mashed banana and mix well. 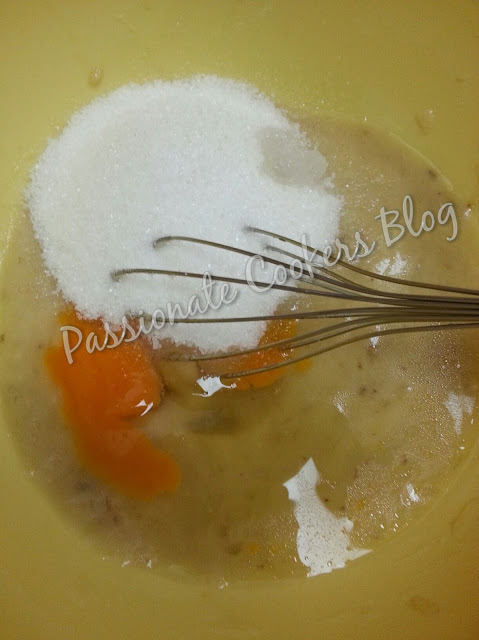 Mix in the sugar, egg and vannila extract. Once the mixture is smooth without lumps sprinkle the baking soda and salt over the mixture and mix well. 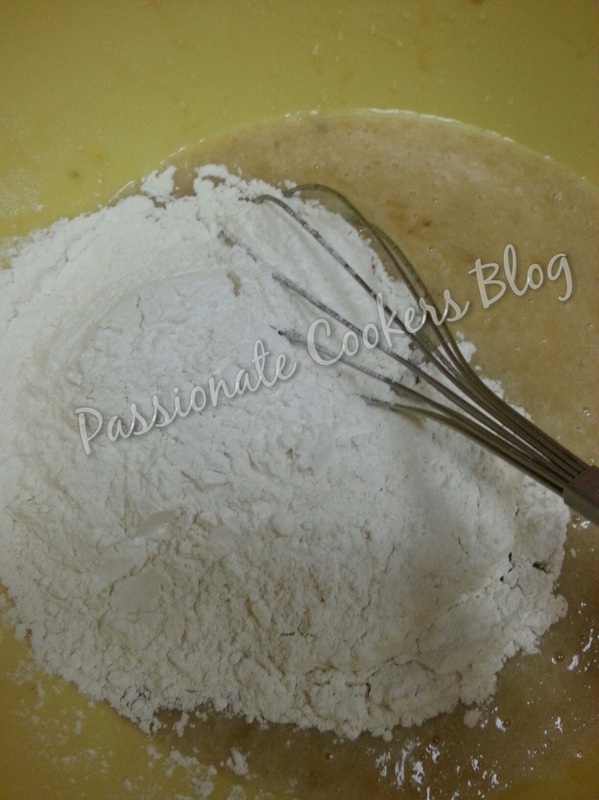 Add the flour and beat the mixture with a whisk and mix well. 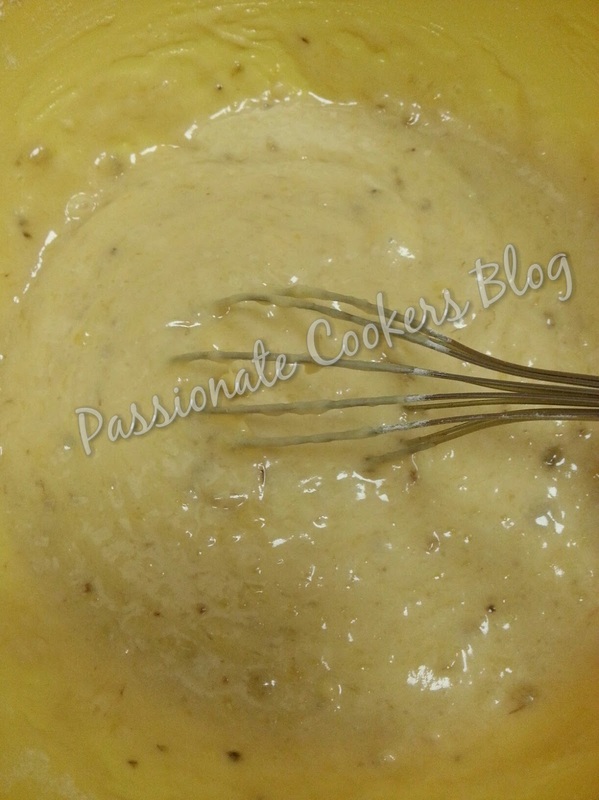 Once you get a smooth batter. 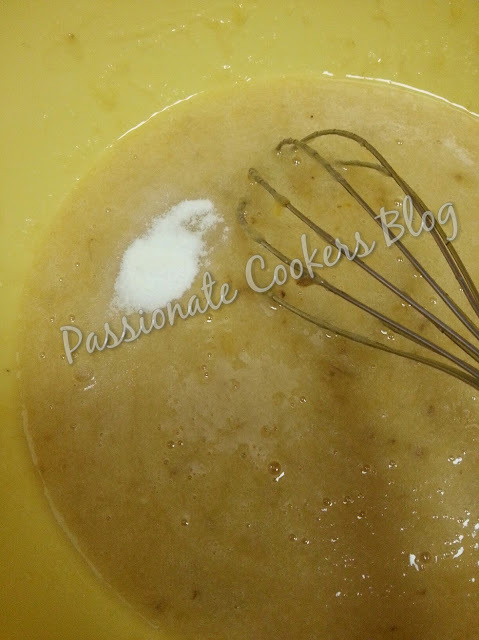 Shift the batter to this greased pan. 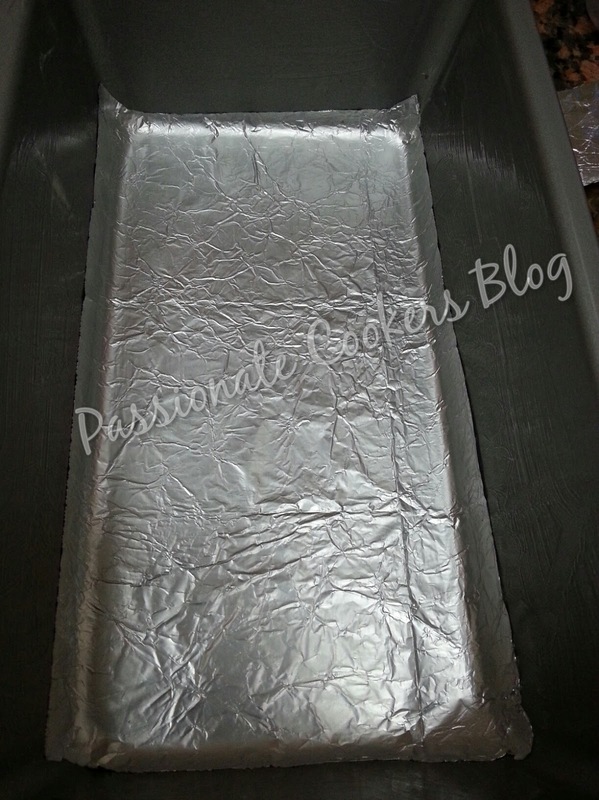 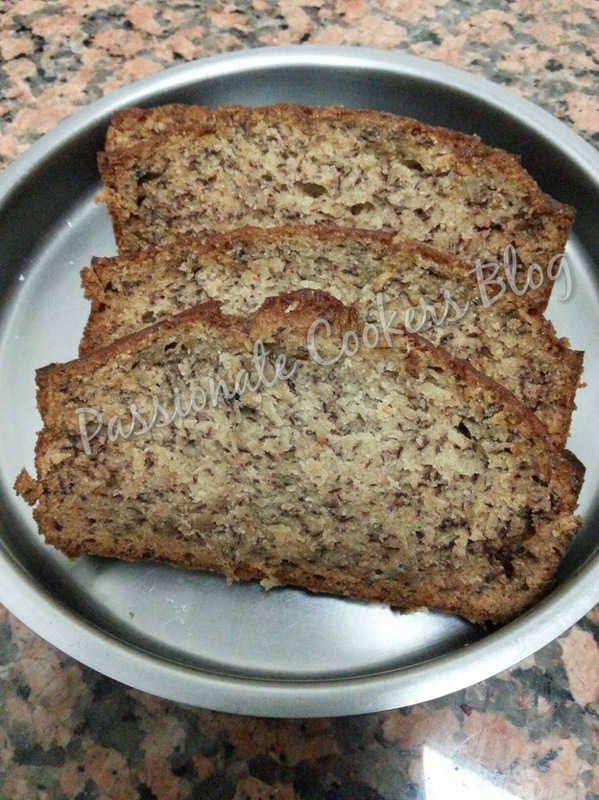 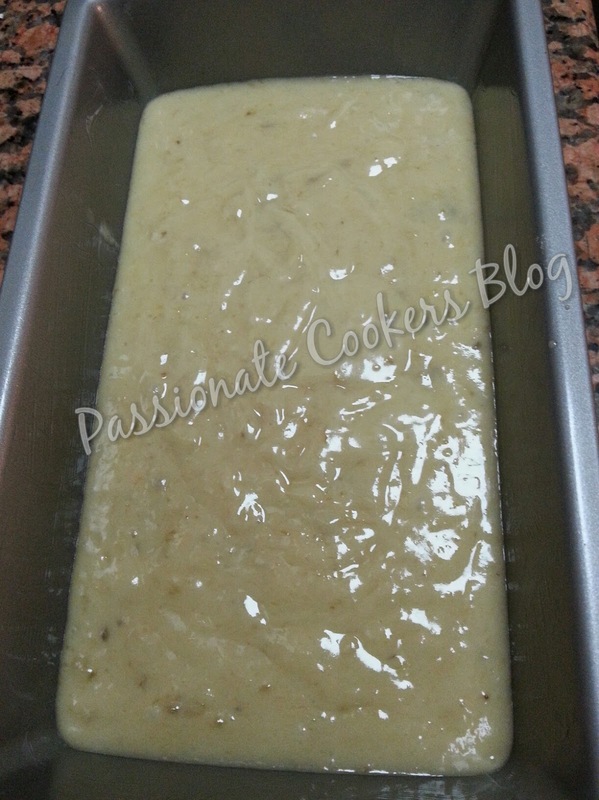 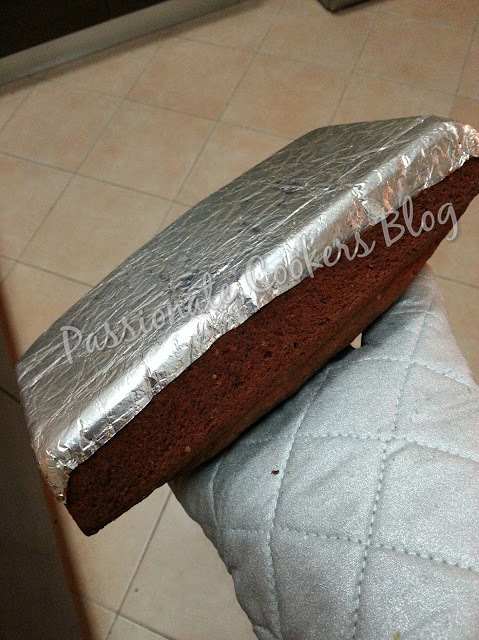 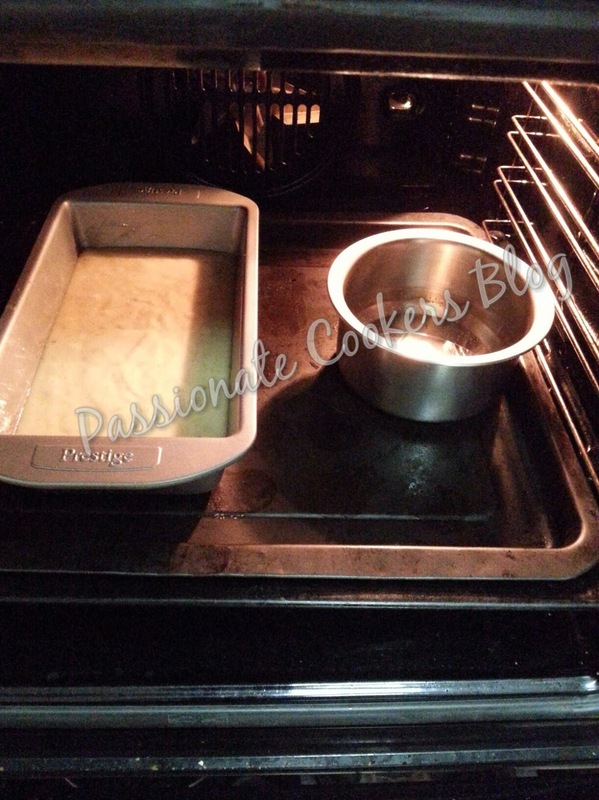 Bake it in the preheated oven with a cup of water, this will help the loaf to turn soft. Once the baking is done, remove the loaf from the pan and cool it in the wire rack. 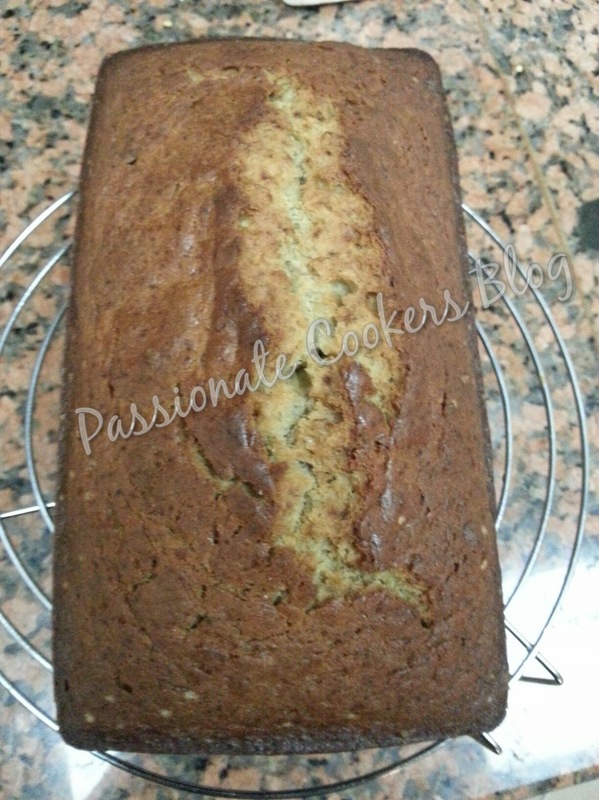 Once completly cooled slice it and serve with whipped cream.